Just 16 months after their double-platinum, Grammy-nominated album 'Evolve', the Las Vegas-based pop rockers are back with their fourth LP 'Origins', set for a November 9 release. Last year, Imagine Dragons took the world by storm with their platinum-selling album 'Evolve', which scored the Vegas-based pop-rock quartet a nomination for the Grammy Award for Best Pop Vocal Album. Riding the wave of success, Imagine Dragons have now announced a follow up to 'Evolve'. 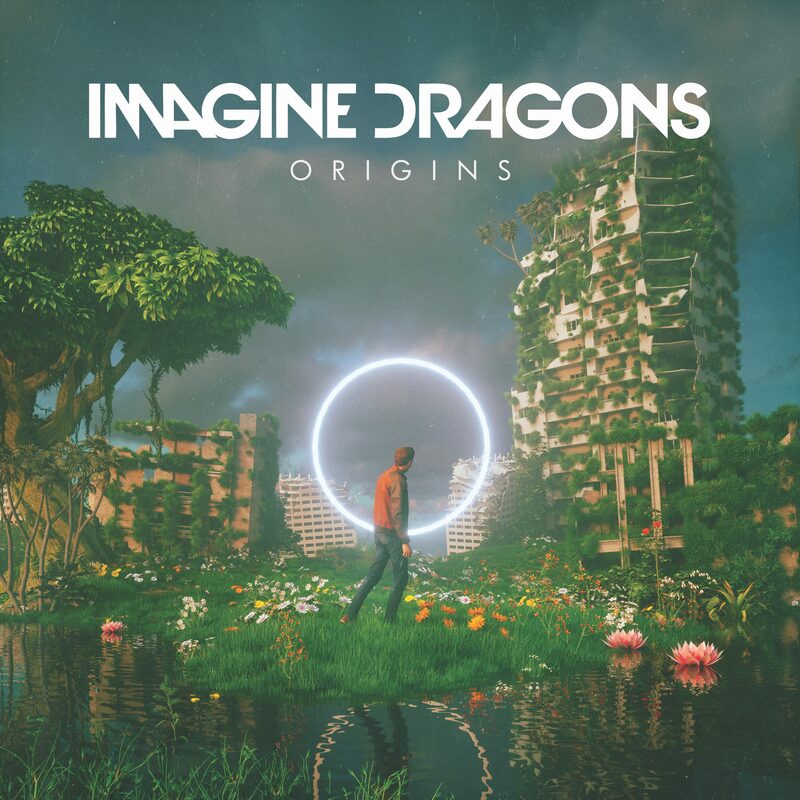 Titled 'Origins', the album marks the fourth studio LP for Dragons and is set for a November 9 release via KIDinaKORNER/Polydor Records. Imagine Dragons joined forces with producers Joel Little (Lorde, Khalid), Mattman & Robin (Selena Gomez, Carly Rae Jepsen), and John Hill (Florence + the Machine) to sculpt the "kaleidoscopic and kinetically charged sound" of 'Origins'. Pre-orders for the album are ongoing here. Previously released tracks 'Zero' and 'Natural' are among the 12 songs (15 on the deluxe edition) on the forthcoming album. Those who pre-order will receive instant downloads of the two Origins tracks. 'Natural' marked the Dragons' fourth straight No. 1 on the Billboard Alternative Songs chart, whereas 'Zero' famously featured on the sequel to Disney's 'Wreck-It Ralph', 'Ralph Breaks the Internet'. also recently shared a new lyric video for 'Zero,' delivering a flurry of memes and other 21st century internet culture references. Check out the music video below, followed by the cover art for 'Origins'. Artwork for Imagine Dragons' forthcoming album 'Origins'.